NEW DELHI, INDIA: A new trend among cyber espionage threat actors has been uncovered: instead of developing customized hacking tools or buying them from third-party suppliers on the criminal underground, they are using tools available on the web for research purposes. Several cyber espionage campaigns utilizing such tools have been spotted recently by experts. This trend demonstrates that not only is the price of dangerous cyberattack tools falling; the tools are becoming more effective, and their accessibility – higher. This means that even less-professional, less-skilled and less-resourced hacker groups can now pose a threat to users and companies. Moreover, the use of legitimate tools for pen testing makes such attacks less visible to security solutions. The browser exploitation framework, or BeEF, is one such tool. Originally developed by the security community to make the security testing of browsers better and easier, it is now used by several cyberespionage groups to attack targets around the world. To exploit vulnerabilities in targets’ browsers, the hackers’ compromise websites of interest, plant BeEF on it, and then just wait for potential victims to visit these websites. The BeEF content enables the precise identification of both system and user and allows for the exploitation and theft of authentication credentials which in turn enable additional malware to be downloaded to a compromised device, and more. This infection tactic is called setting up a watering hole and is often used by cyber espionage actors. “Previously we’ve seen cyber espionage groups using different open-sourced, legitimate pen testing tools, either in combination with their own malware or without it. What is different now is that we’re seeing more and more groups using BeEF as an attractive and effective alternative. 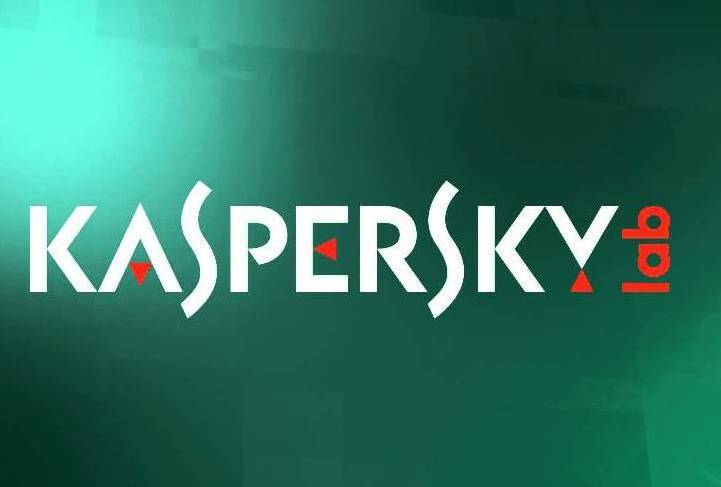 This fact should be taken into account by corporate security departments in order to protect the organization from this new threat vector,” – said Kurt Baumgartner, principal security researcher at Kaspersky Lab. Intelligent Machines Don’t Rule the World – But Can Shield Us!